Chester Sy, a dad to 5 kids, acknowledges this and continuously looks for more opportunities for his family. Three years ago, he started selling his own shoe line named Tanggo (https://www.lazada.com.ph/shop/shop-tanggo/) in Lazada Philippines, the country’s leading one-stop online shopping and selling destination. He recognized the opportunity he saw in Lazada, and, “now, it’s a booming industry,” he says. Like Chester, Jake Manongdo built his shop Shipped From Philippines (https://www.lazada.com.ph/shop/shipped-from-philippines/) on Lazada to support his family. To do this, he welcomes revenue opportunities like being included in flash sales. 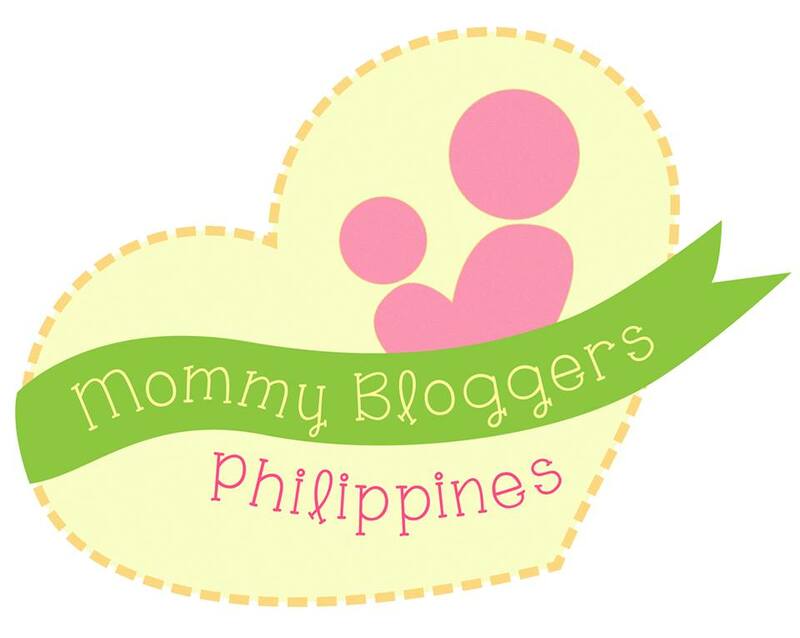 “I was selected as one of the flash sale sellers during the Lazada Birthday Sale. I told myself, this is it! I’m going to concentrate on this profitable business,” says the pharmacist-turned-entrepreneur. Chester and Jake are joining thousands of online sellers in treating fathers on their special day! 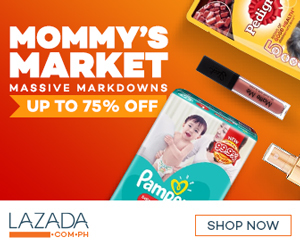 The Lazada Father’s Day Sale offers up to 80% off on gift ideas like gadgets, watches and accessories, and sports items. To give families more time to prepare their surprises, hot deals and huge discounts will start flying off the shelves as early as June 8 until June 17 at http://pages.lazada.com.ph/wow/i/ph/PHCampaign/fathers-day.